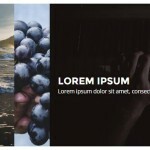 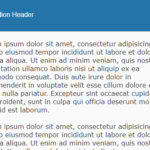 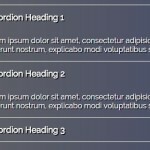 A pure HTML/CSS accordion component that uses CSS3 transitions for smooth animations when expanding/collapsing. 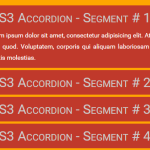 The basic html structure for the accordion. 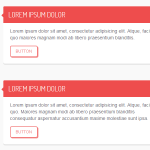 In this case, we’re going to use html checkbox and label for the toggles. 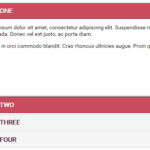 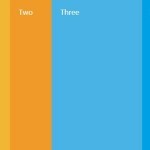 The primary CSS and CSS3 styles.